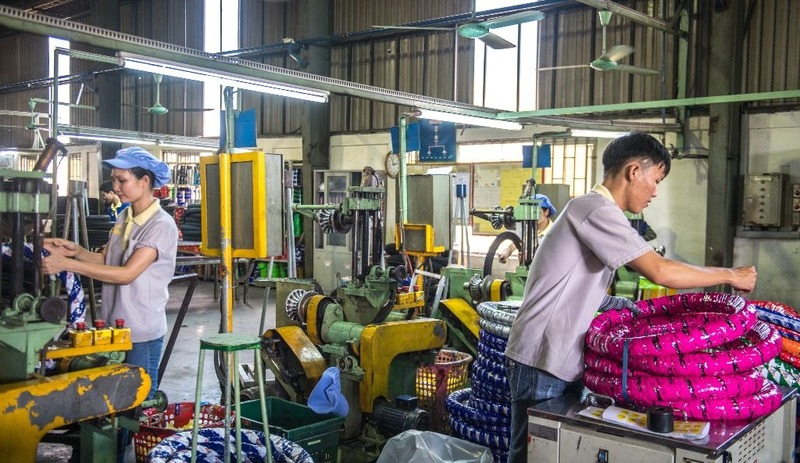 Over the past decade, the Greater Mekong Subregion’s (GMS) road network has expanded by almost 200,000 kilometers, and overland road freight has almost doubled. Yet despite these advances, remaining barriers to trade and transport continue to inhibit the subregion’s full economic potential and the cost of cross-border land transport remains high. With much of the hard infrastructure in place, there has been a greater focus in recent years on the rules, regulations, agreements, and other “software” to make the movement of goods and services across borders in the GMS faster, easier, cheaper, more compliant, and more inclusive. 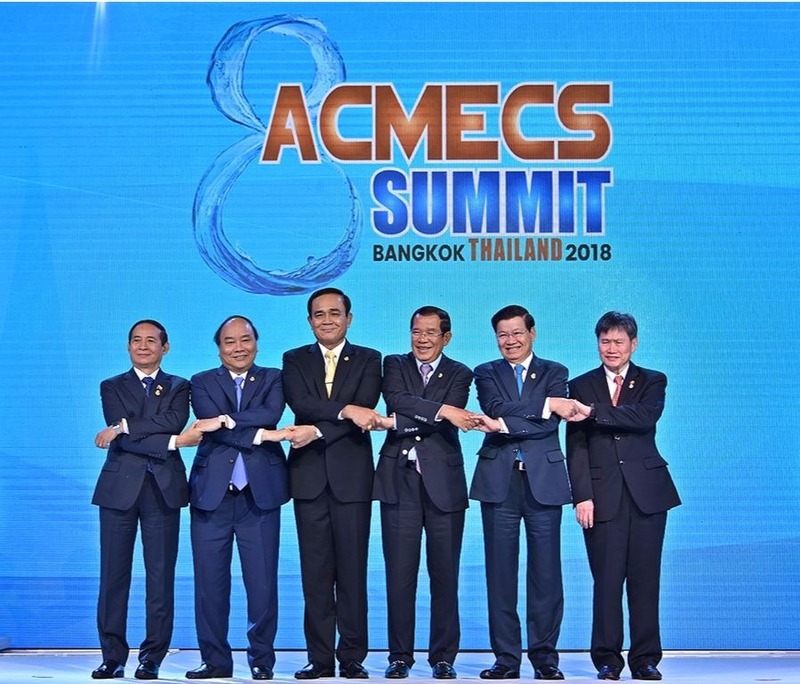 The GMS Transport and Trade Facilitation Action Program is working to overcome existing barriers in order to link the subregion to the ASEAN Economic Community’s single market and production base, as well as other regional cooperation initiatives. The program is helping to expand transport and traffic rights along the GMS Cross Border Transport Facilitation Agreement (CBTA). route network; simplify and modernize customs procedures and border management; and strengthen the capacity of sanitary and phytosanitary agencies in the subregion. To facilitate progressive implementation of the CBTA, the GMS Transport Ministers as members of the CBTA Joint Committee have agreed to an “Early Harvest” memorandum of understanding to allow the issuance and mutual recognition of GMS Road Transport Permits along the CBTA Protocol 1 route network and the border crossing points along these routes starting August 2018. The Singapore subsidiary of Kerry Logistics Network Limited will develop a dry port in the capital of the Lao People’s Democratic Republic with local company Sitthi Logistics. 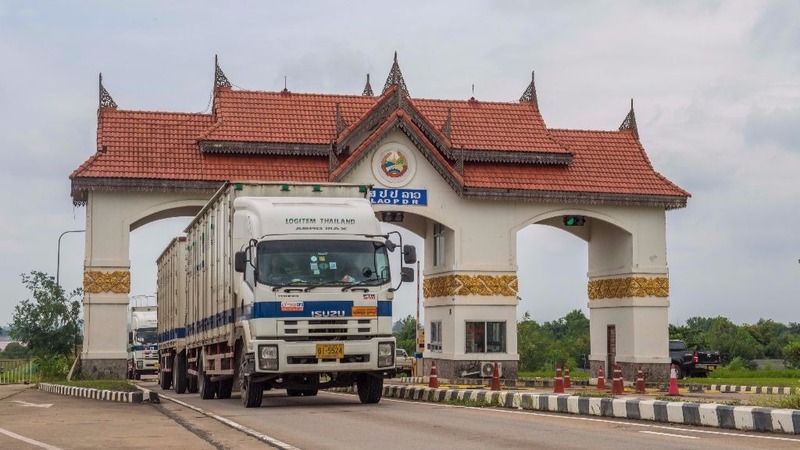 The six countries of the Greater Mekong Subregion signed a Memorandum of Understanding (MOU) on the “Early Harvest” Implementation of the Cross-Border Transport Facilitation Agreement in 2017 and 2018. Download the MOU, CBTA Early Harvest brochures, and related documents. The Lao People’s Democratic Republic lies at the heart of the Greater Mekong Subregion and its economic corridors . However, the country has yet to maximize benefits from the subregion’s investments in infrastructure and services.